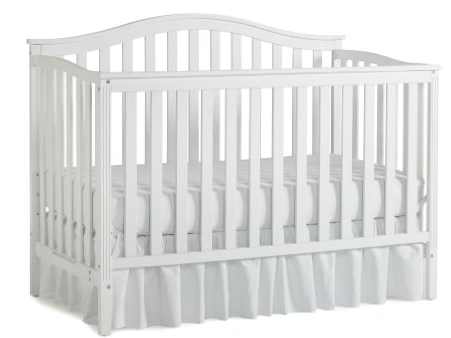 *HOT* Nursery 101 Sidney Convertible Crib For Only $99 Plus FREE Shipping! You are here: Home / Great Deals / Amazon Deals / *HOT* Nursery 101 Sidney Convertible Crib For Only $99 Plus FREE Shipping! *HOT DEAL* Nursery 101 Sidney Convertible Crib For Only $99 Plus FREE Shipping! Can you believe it? A Crib for less than $100? !